Wow time flies. It only feels like five minutes since I finished editing the last of the 2017 weddings, and before you know it, the 2018 wedding season is starting! So whilst I’ve got some time I thought I’d write a 2017 wedding photography review. 2017 was another fab year for me. Once again I was privileged to be part of many couples special day, meeting many lovely friends and family along the way. I always come away from weddings feeling like I was one of the wedding guests, and thinking “wow, what a lovely bunch of people”. Last year took me to familiar local venues such as Moxhull Hall, Hampton Manor and Nuthurst Grange. But it was also a first time for a lot of venues including the fantastic Fazeley Studios and The Bond in Digbeth, the new Birmingham Library and Hotel Du Vin. It never ceases to amaze me how many great settings there are for wedding photography in Birmingham and the West Midlands. Some are are obvious from the outside due to their curb appeal, but so many are hidden gems such as Fazeley Studios – a fine example of a fab Victorian building with a new purpose. The year both started and ended at the very local Moxhull Hall. Andrew and Emma in the spring, Stephen and Philippa at the end of December. A fine way to start and end 2017, not so much because it’s just around the corner from me, but because it’s one of my favourite venues. Gary and his team are always a pleasure to work with and everything always goes like clockwork. Lo and behold, the first wedding for 2018 is also here! 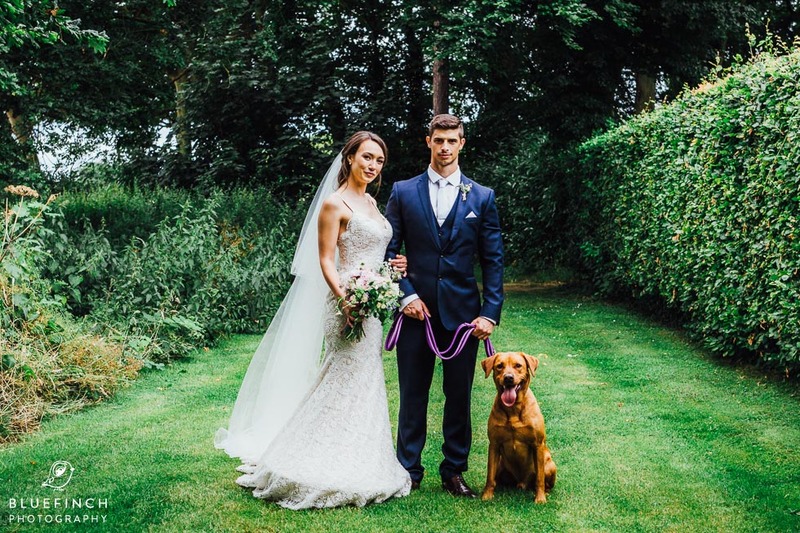 Sam and Rebecca brought Max the dog along to their Moxhull Hall wedding. “Never work with children and animals” they say, but Max was the model pro, looking very handsome in the pictures. Ashley was looking dapper in his Royal Navy uniform. Zoe and her Dad were in full vocal for Mustang Sally. Kalvir and Marta’s wedding at the Birmigham Botannical Gardens was a fusion of Hungarian and Indian cultures. The drinking and dancing started as soon as we got to the reception and lasted long into the night. That was one serious party! And it’s great to experience weddings of different cultures, wish I did more. A bird decided to poo on me just as I was walking into the church for Adam and Katie’s wedding photography at Hampton Manor. Everyone was telling me it was good luck, though with the wedding happening moments away, I wasn’t feeling very lucky. Still, it’s something funny to mention in this 2017 wedding photography review! My 2017 wedding photography review wouldn’t be complete without mentioning the photo booth. 2017 year was exciting for another reason, it saw the launch of my super stylish wedding photography photo booth! 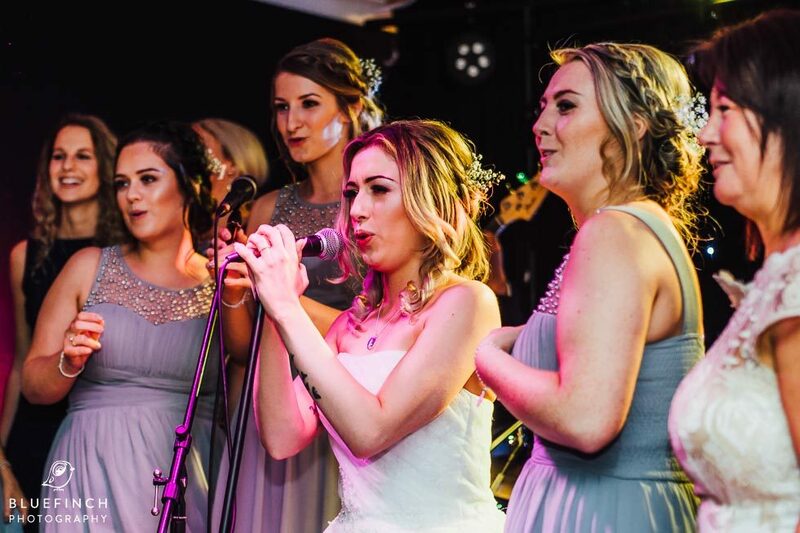 Adam and Katie, Dan and George, Dan and Hayley and many other couples were the first to hire it and it went down a storm at every single wedding. Many couples have booked the photo booth for 2018 and I’m really looking forward to bringing it to their weddings, as it really does generate plenty of fun and laughs at the evening reception, not to mention everyone gets a photo to take home. So all in all, another fab year. 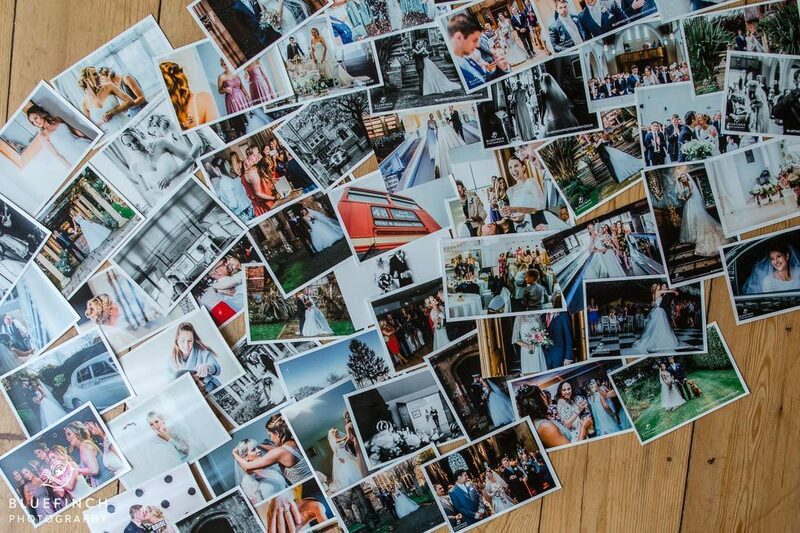 Thank you to everyone who chose me as their wedding photographer, I hope you’ve got lots of great wedding photography pictures to treasure and remind you of your amazing day!